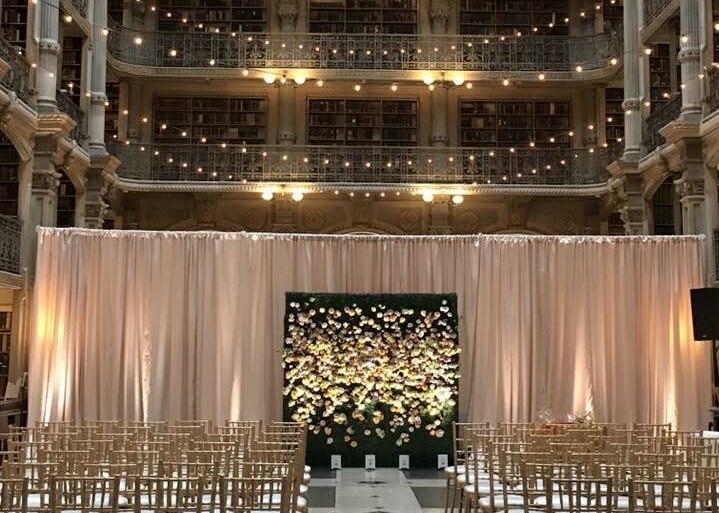 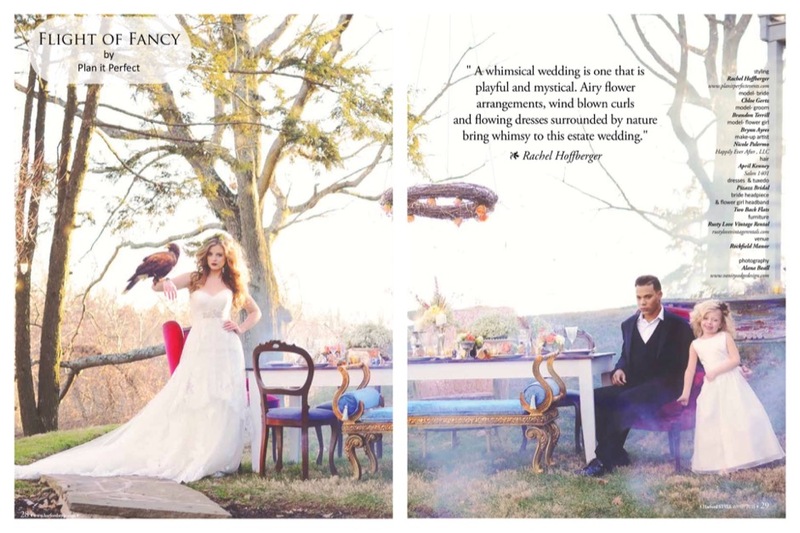 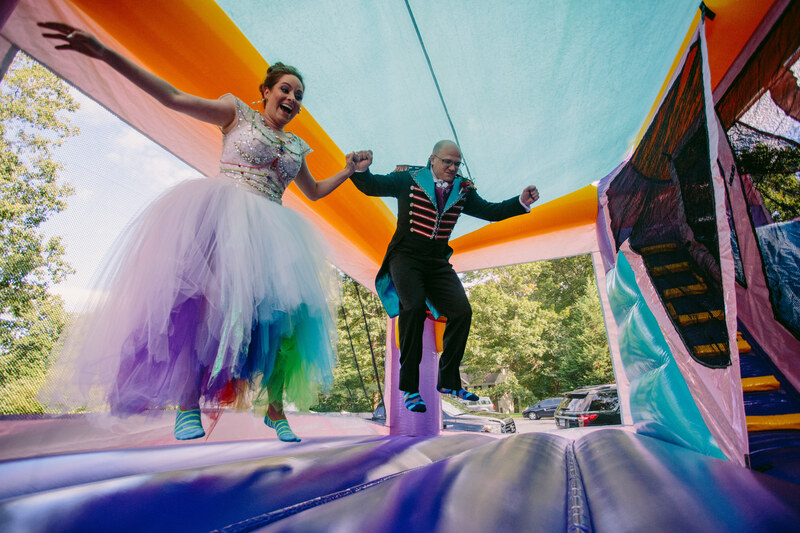 When we were approached by Harford County Style Magazine, at the suggestion of our friend Amanda at Amanda Ritchey’s Bridal & Beauty, we were extremely flattered. 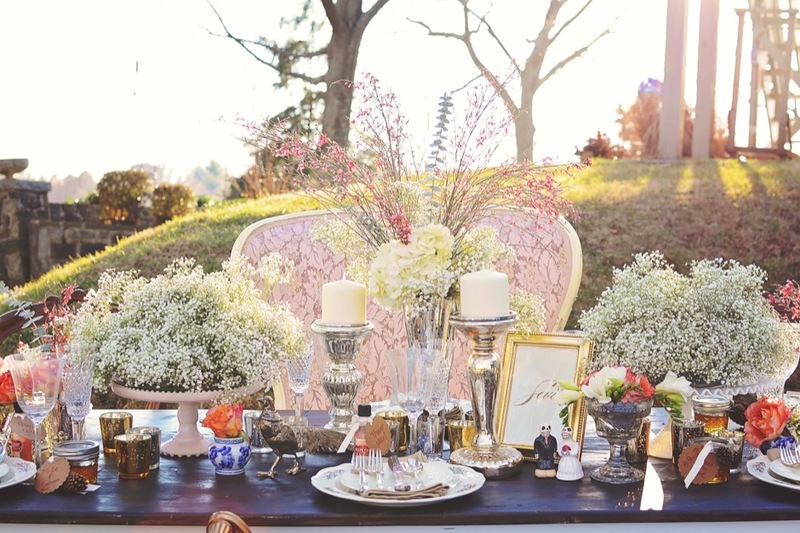 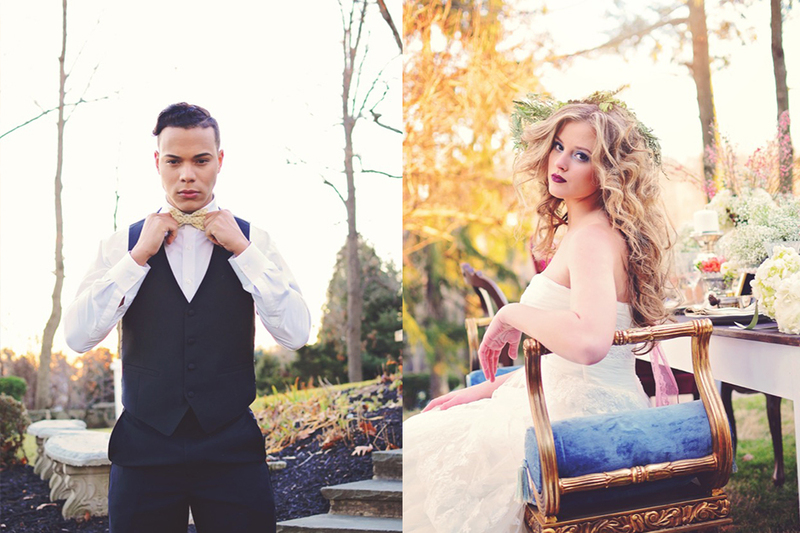 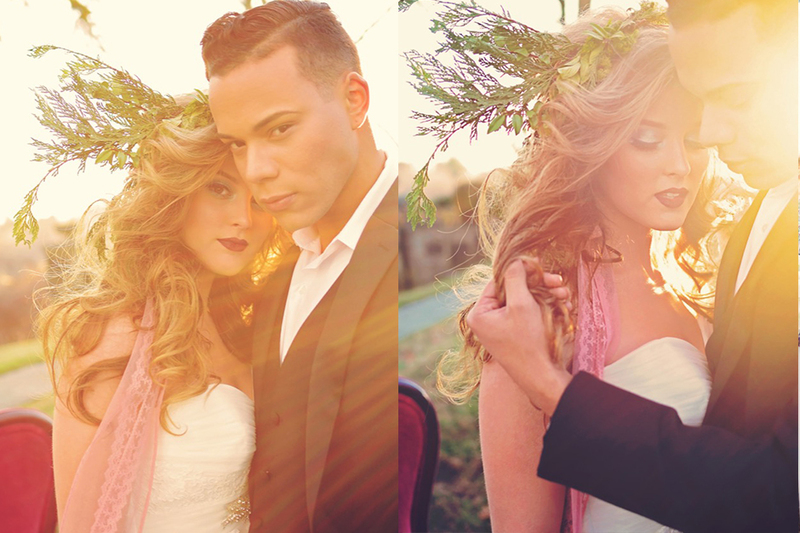 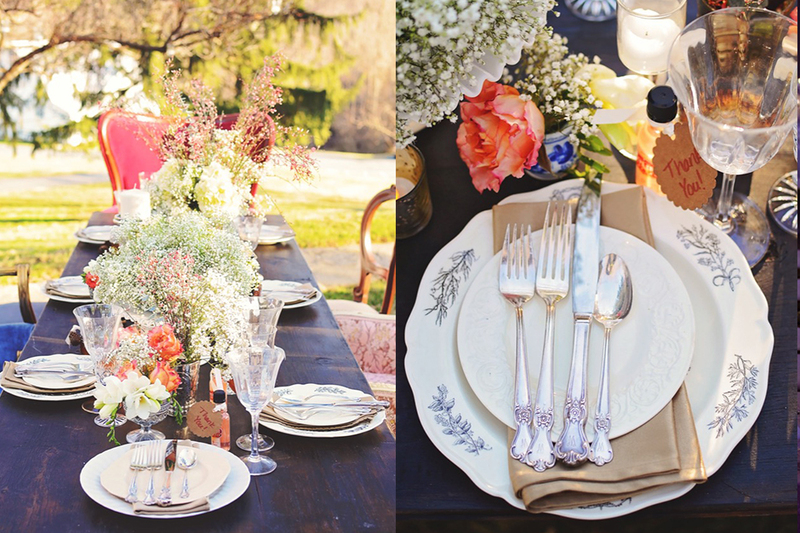 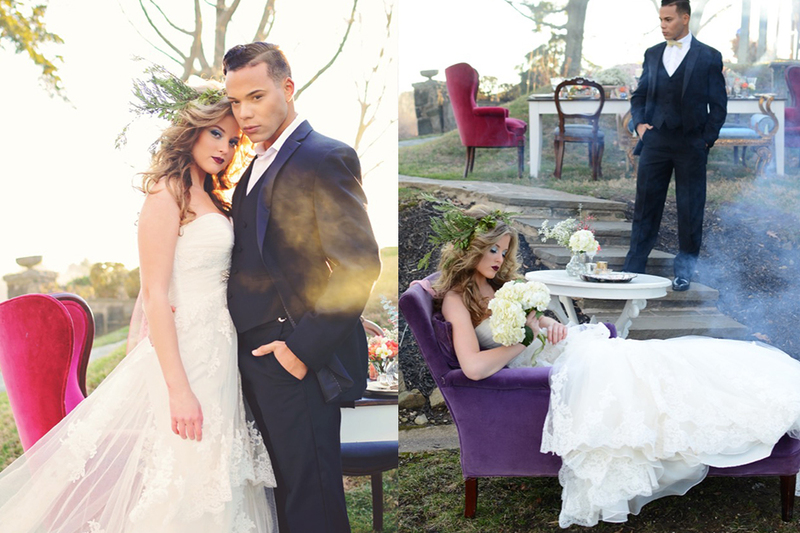 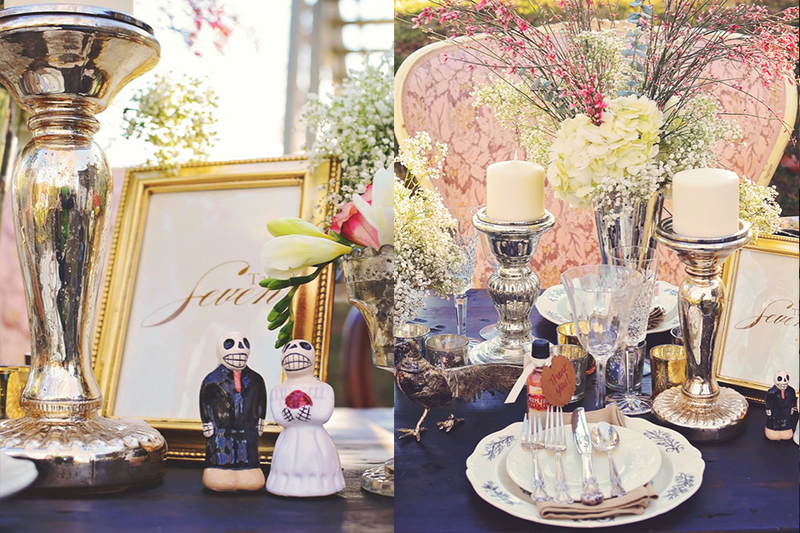 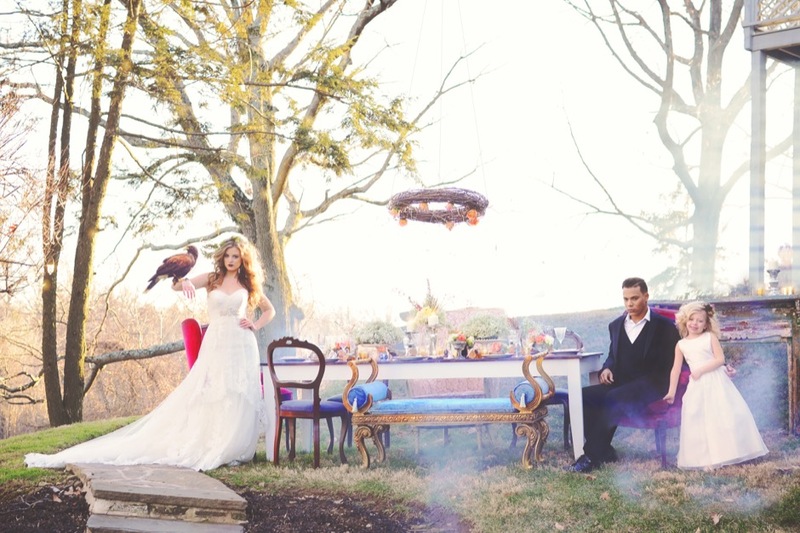 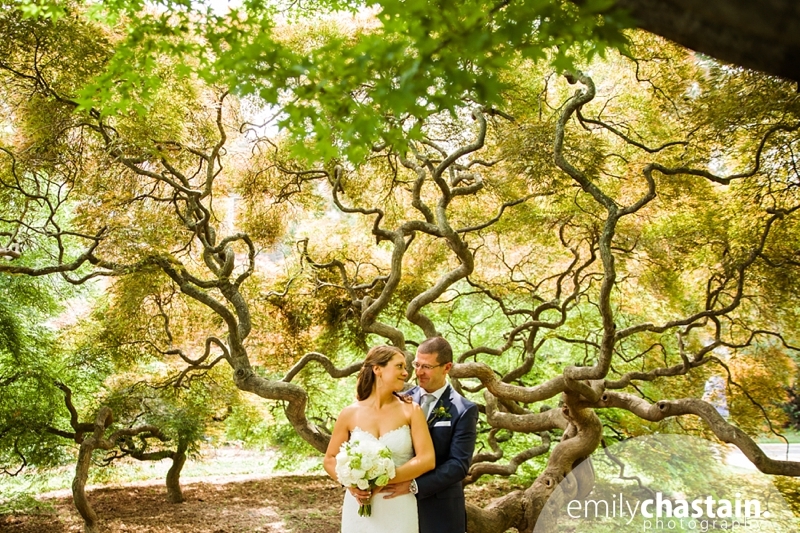 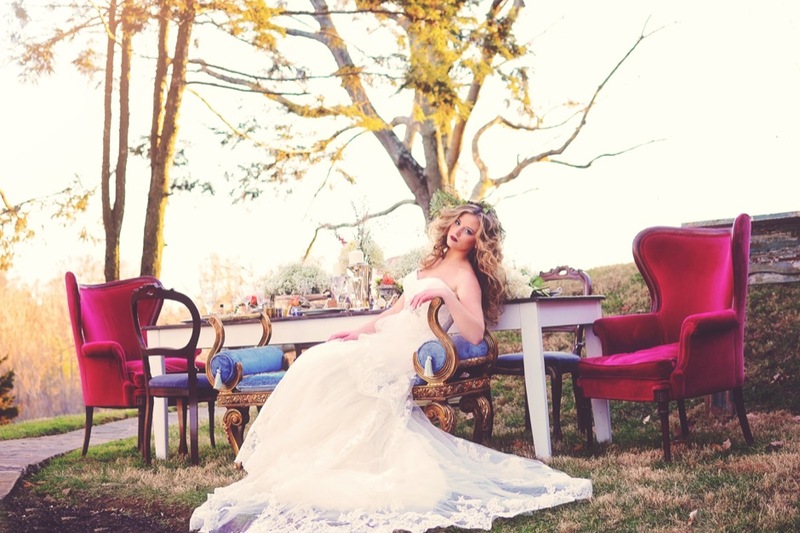 We were given the theme of “Whimsical Wedding,” one of four theme options being featured in the special Bridal issue. 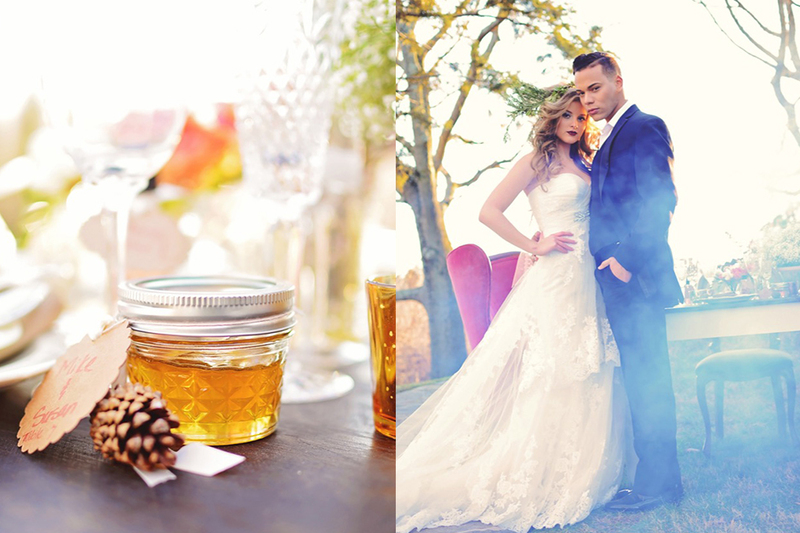 We partnered with Vanity’s Edge Design and styled an ethereal wedding reception in a clearing near the woods behind the historic Rockfield Manor.